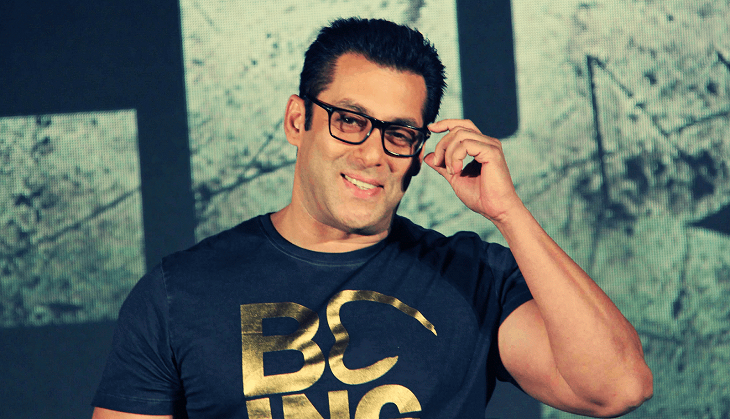 Bollywood superstar Salman Khan has got sentenced 5 years imprisonment in blackbuck poaching case. After this verdict, Salman Khan had to go jail and he had to spend two nights in the prison till then he didn't get bail on 7th April 2018. The news was that during that period Salman Khan only do exercise and he even denied wearing prisoner's cloth. 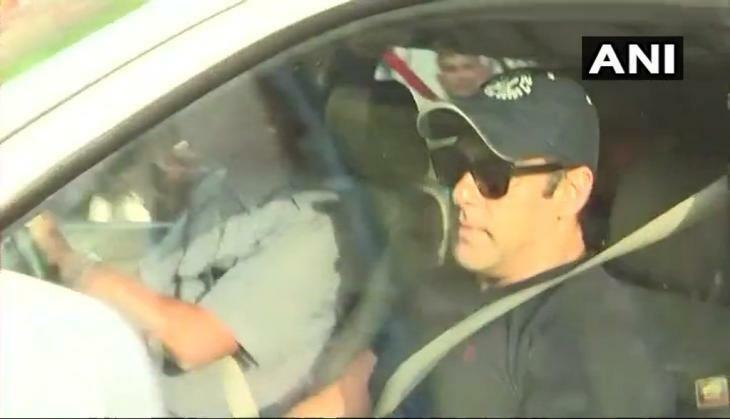 This is to notice that after spending two nights in the Jodhpur jail Salman Khan came out on bail. He got bail on Saturday after he was told to pay 50 thousand's bond. 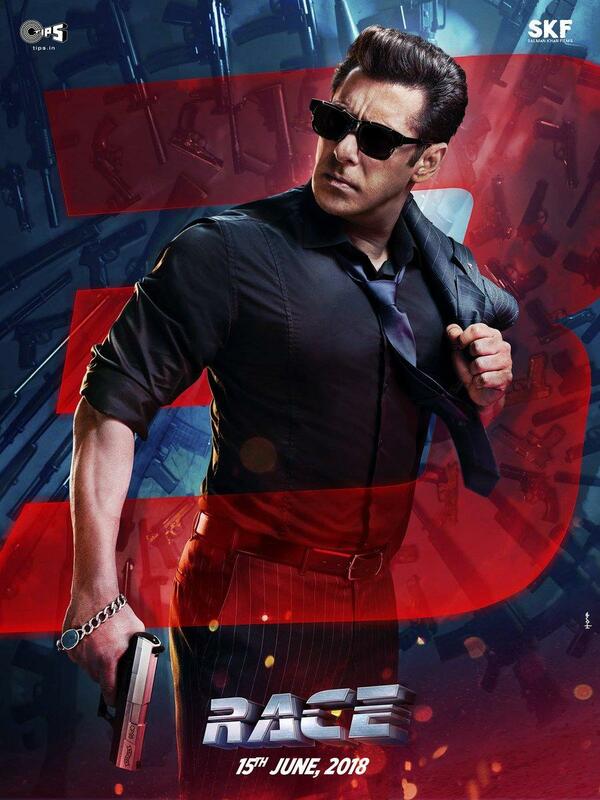 Well, after this Salman Khan can't leave the country even it is for shooting. With this, it is surely has shocked the film industry as of now Salman Khan's two films Bharat and Kick 2 will have to postpone as Salman Khan can't leave the country. This is to notice that after coming out of Jail Salman Khan got a grand welcome in his home Galaxy Apartments where he met thousands of fans waiting for him to respond.